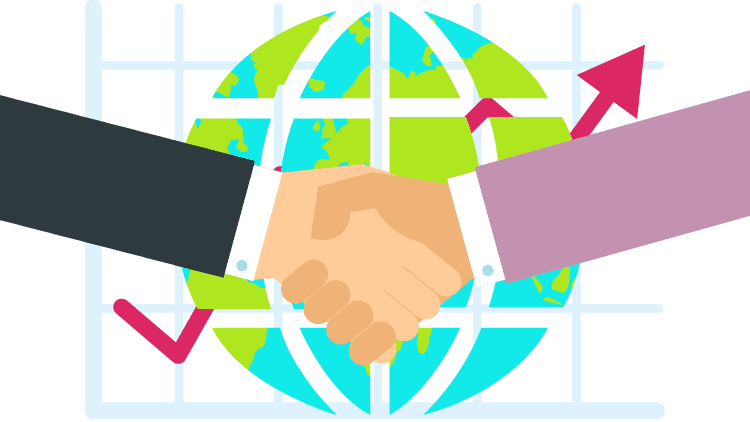 Why Should You Use Only Top Quality Technical Translations? Technical translations are very important for companies that want to extend their business and be known worldwide. If you want to improve your business and extend it, you have to be aware that all products, descriptions, and documents must be translated in a worldwide spread language. These sorts of translations require certain terms to be used. Who can provide technical translations? A good technical translator is a translator who knows very well both the language and the domain of the document. It is very important to know the domains you are writing about because you have to understand specific terms and even details about products. Firstly, a professional translator must have developed writing skills. Then he must be fluent in the language into which he wants to translate and the domain he is writing about. He has to perfectly know the terminology in order to be able to provide technical translations of manuals, guides, and documents. 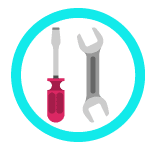 As a technical translator, you have to be a good technical writer as well, and to be in touch with all changes that occur in the domain and its terminology. Sometimes, even for a good translator, it is hard to find the right word or equivalent from a language to another. Nowadays, more and more companies feel the need to expand worldwide. The reasons for this are due to the need to be known globally and to increase their profit. So in order to expand worldwide, companies understand the necessity to have their products, site, and other documents translated. So they seek the help of a professional translation agency for technical translations. The process of translating is human. There are software claiming to be able to translate texts from a language to another, but the results might be a disaster. No software can replace the knowledge, intuition, and experience of a translator. Being a translator is not as easy as it seems, you must know very well the language, its culture and its specificity in order to be able to find the right equivalent terms. 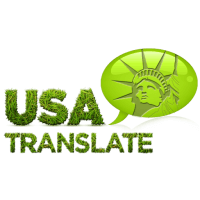 At USA TRANSLATE, our main goal is to offer you specialized translators, trained specially for this job. People assume translation to be an easy thing, and when it comes to simple translation, it certainly is. Translating a language to get your point across is not that hard. You can even miss a few words here and there and still convey the message to the other person. But when it comes to specialized translations, like technical translation, simple knowledge of the two languages is not enough. In technical translation, even a thorough understanding of two languages is not enough. You need to be proficient in the field for which you are translating. There are technical terms that even native speakers may not know how to translate. So if you aim to become a technical translator, you must understand that it is a long and hard journey. You will need to be patient, get the required degree and experience, practice often, and then you will become an expert technical translator. 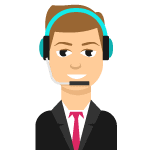 USA Translate has the most experienced technical translators, and we will be more than happy to connect you with them. If you want professional translators, you came to the right place. We offer you specialists in technical translations for languages such as English, Spanish among many others. We assure you that the translators we are working with are professional and do their job exceptionally. We guarantee the work they are doing, because we choose to work only with the best.